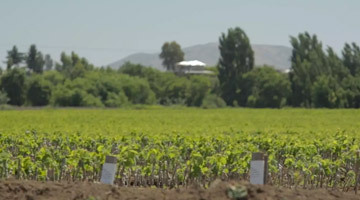 Major new initiative from Concha y Toro conceived to enhance competitiveness in one of the most vital sectors of the Chilean economy. 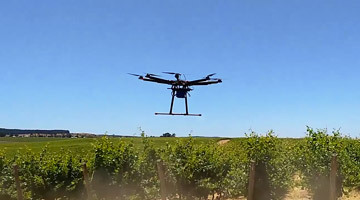 Superior analytical capacity for studies of grapevines, grapes and wine. This features high-precision instruments, allowing analysis of grapes and wines from a classical and instrumental approach. Next-generation molecular tools for the assessment and certification of grapevine material. The laboratory places high-performance analytic capabilities. Equipped with industrial technologies, this winery will allow winemaking at small scales. Home for new ideas for the development of viticulture in the company and our industry. Space open to the community for the exchange of knowledge between the various participants and viticulturists. A source of learning and a permanent agent of change through the promotion of research and development.